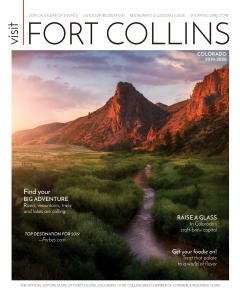 If you’re looking to experience the true splendor of Fort Collins’ mountain landscapes and natural beauty, the Fort Collins&apos; campgrounds are as good as it gets. Whether you’re looking for public or private campgrounds, family-friendly camping, or RV Parks, there are plenty of places to set up camp close to town or in the mountains. 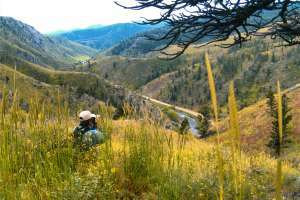 Neighboring Arapaho & Roosevelt National Forests offer many camping options as well. 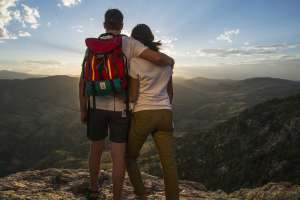 Camping in Fort Collins means you get to enjoy the best of Colorado’s outdoor recreation just steps from your tent. 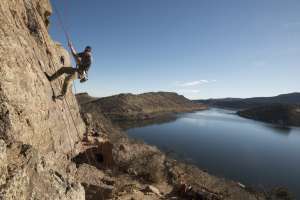 Spend the day hiking, mountain biking and fishing. Then kick back and relax next to the warmth of your camp fire as you bask under the glow of the Colorado night sky. 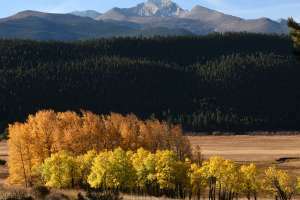 Just 35 miles from Fort Collins, the peaks of Rocky Mountain National Park soar to more than 13,000 feet and form the Continental Divide.